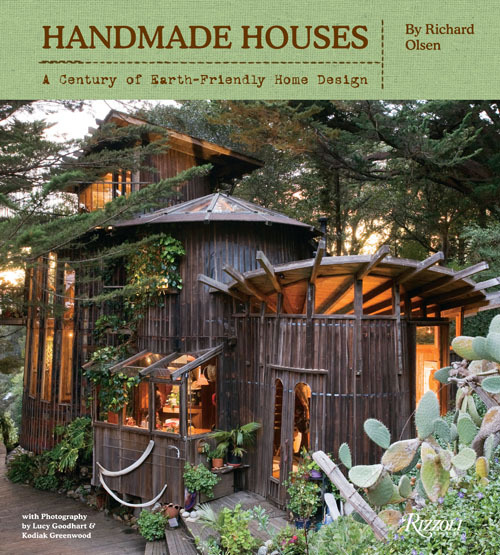 I have been looking forward to the publication of Richard Olsen’s book Handmade Houses: A Century of Earth-Friendly Home Design, and it has now been released by Rizzoli. Richard contacted me years ago during the book’s early stages, so it was great to hear from him today and see these pictures. Note that the images are all copyright Richard Olsen/Rizzoli, reprinted here by permission. 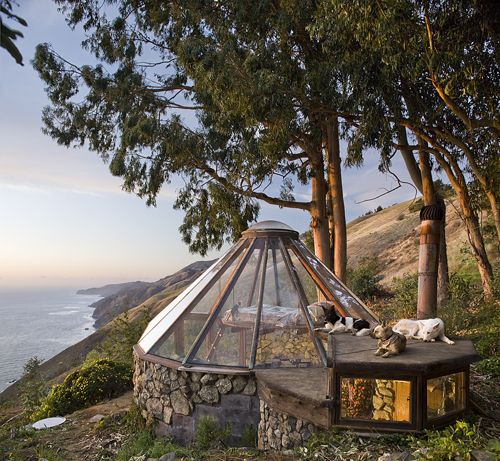 Read this great review in Architectural Record, and there’s also been nice coverage in New York Times, The Wall Street Journal, Time magazine’s Time Style & Design, and the New York Journal of Books. Richard tells me that British Columbia is an important part of his geographic coverage. I am looking forward to my copy. Buy the book! 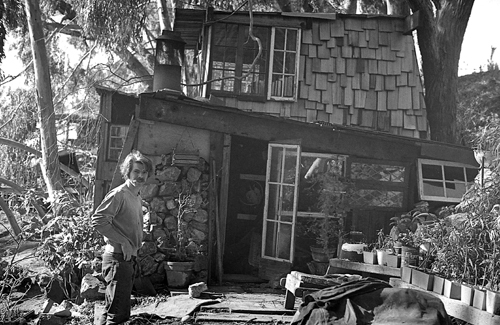 Handmade Houses: A Century of Earth-Friendly Home Design. And check out this post on Richard’s blog for the book. If I had a hammer? What do you mean “If”? 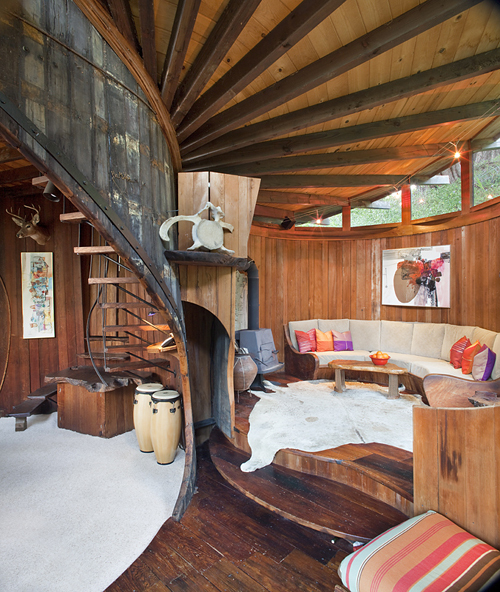 All photos copyright HANDMADE HOUSES BY RICHARD OLSEN/RIZZOLI INTERNATIONAL PUBLICATIONS 2012. Reprinted here by permssion of Richard Olsen/Rizzoli. 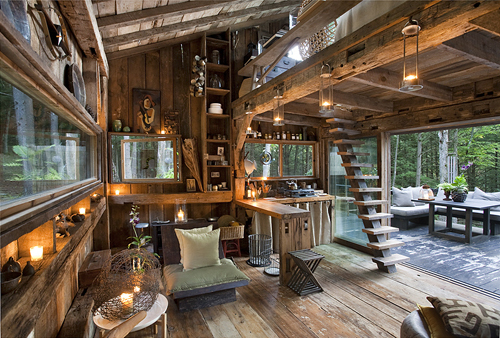 This entry was posted on Sunday, April 22nd, 2012 at 12:41 pm	and is filed under architect, architecture, art, book, British Columbia, green. You can follow any responses to this entry through the RSS 2.0 feed. You can leave a response, or trackback from your own site. This book looks amazing! I’m ordering today. My 1973 copy of “Handmade Houses: A Guide to the Woodbutcher’s Art” (wood … butcher? Really?) has been thumbed to tatters. Very nice shots. It’s amazing what can be accomplished by hand. I have nothing to say, other than awwww yeahhhhh.